What was the reason for the 10 being rerouted around Russell Square a few years ago? was that to create new links? guess these things don't matter now. It was to replace the 7 which was "temporarily" cut back. Was re-routed last year June 2016 to replace the 7 between Oxford Circus & Russell Square. Ahh yes forgot about that cheers. I doubt that will happen due to the fact the 10s contract didn't even start a year ago, if it was just withdrawn RATP would probably question TfL a lot about it. However an early termination could have been an option on the contract. I don't think the fact TT have X will be a massive issue, the 171 stands in TL, the 33 in TF and the 422 is moving over to Stagecoach. The necessary standing arrangements may have to be made then possibly another stand. 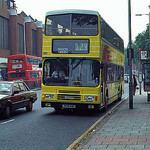 If I am correct the 23 stands inside the forecourt of Westbourne Park. The decision to what it is being numbered hasn't been decided yet. This affects RATP & Tower Transit so some discussions will probably take place with TFL regarding this. This is another 13 & 82 situation seems to me. 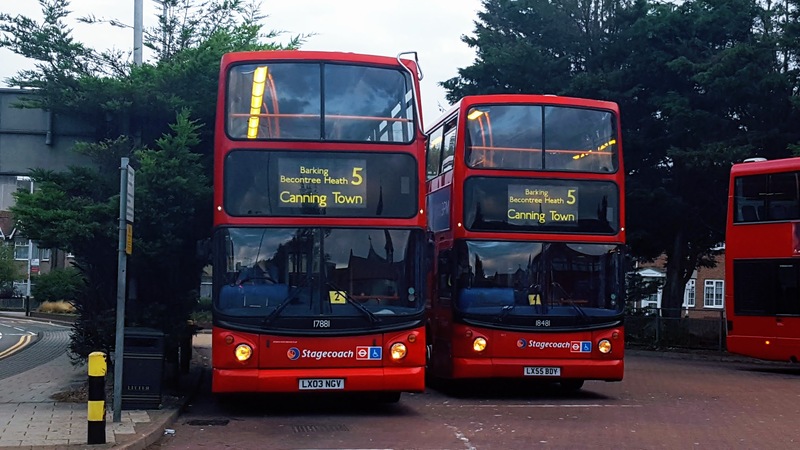 Also with the 10/23 the 452 was proposed to be re routed to Harrow Road rather the Westbourne Park garage so if the choose route became the 10 still with RATP then the terminus could be Harrow Road. 94 & 159 no surprises, 94 terminates at the top of Bayswater Road. No new links really made just 8 routes standing at Marble Arch. I may have misread the coloured maps that show the bus volumes / stands but I thought the 94 would still run into the far west end of Oxford Street and would then terminate at North Row. The maps appears to show it running in service to that stand. It then runs OOS to pick up near Primark at Marble Arch. This is obviously a short term plan given the third phase of pedestrianisation runs from Selfridges to Marble Arch. At that point Marble Arch will be unmanageable as an area for buses to stand. I appreciate it may be a very long way away but think what Crossrail 2 will do to whatever remains of Central London's buses. All those buses that serve Victoria, Piccadilly, Shaftesbury Ave, Islington, Hackney, Dalston, Tottenham, Putney, Kings Road, Clapham, Balham, Tooting. The "we hate buses" faction inside TfL must be salivating at the enormous damage they can inflict off the back of Crossrail 2 in 20 years time (assuming buses survive the next multiple onslaughts heading their way).